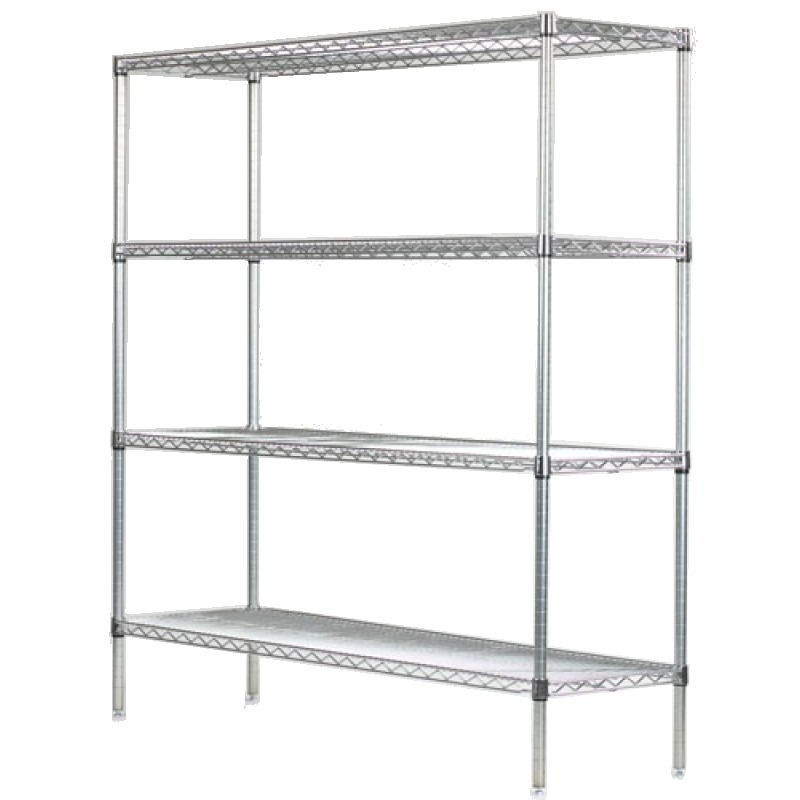 Mobile wire shelving carts allows smooth transport of valuable merchandise. Mobility makes cleaning easier in hard to get spaces. Choose the perfect size mobile unit from our huge selection. When transporting merchandise it is best practice to keep your heaviest loads on the bottom.